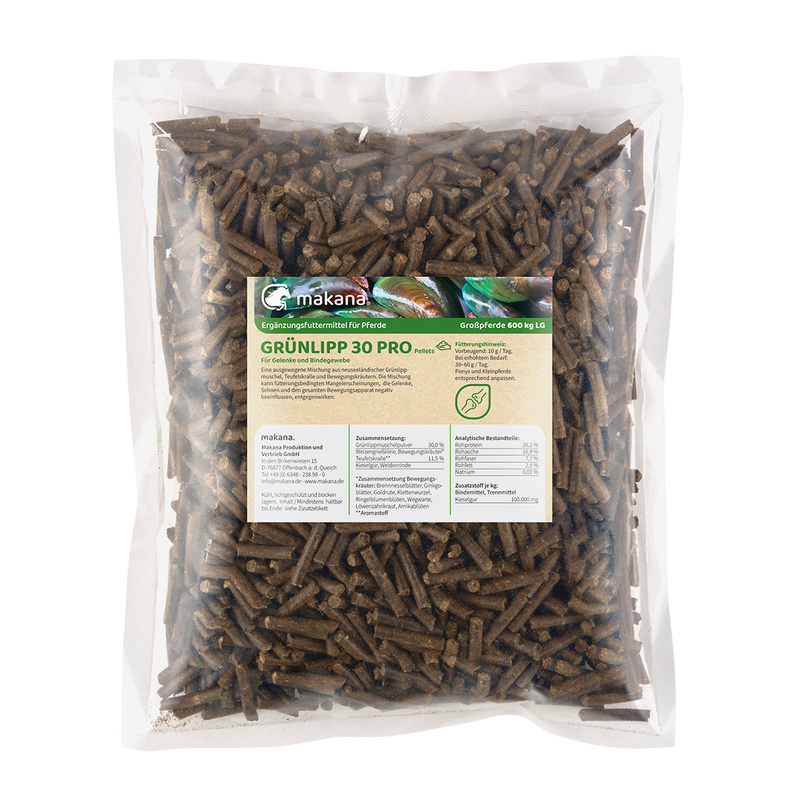 Product information "Green Lipped Mussel 30 PRO 1kg"
This product is a special formula where Green Lipped Mussel powder from New Zealand, Devil’s Claw and a specially for this formula developed herbal mixture are combined in one powerful product. This mixture can counteract to nutritionally induced deficiency symptoms that affects the joints, tendons and the whole musculoskeletal system. 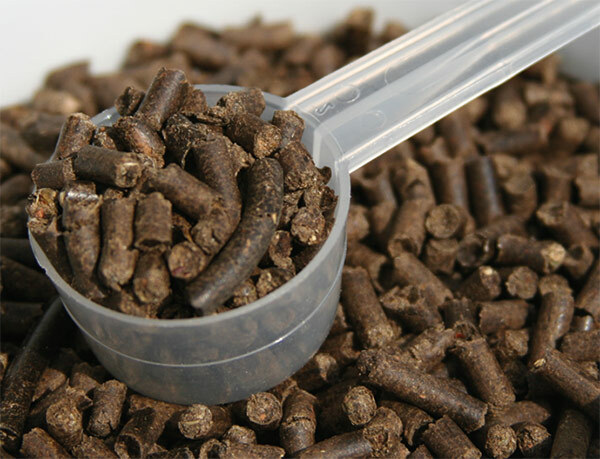 As preventive measure for horses (600 kg body weight) 10 g per day. In case of increased need 30- 60 g per day.